The truth is, while I have always seen myself as an authority in food and cooking, I only see myself as an authority in my kitchen. Notice how I’ve italicized the “my” so that there is no misinterpretation, haha. But life has been good. I’ve been blessed not just with validation from people about my writing and cooking, but also recognition in the form of winning the Philippine Blog Awards in 2011 for Best Food and Beverage Blog. I continue to be deeply humbled, honored, and yes, even tickled when I remember that happy memory. So why this year? We only live once. So I’m going for it. And as I’ve said in my previous post, just a few minutes ago, we make time for our passions. And so, I am going. 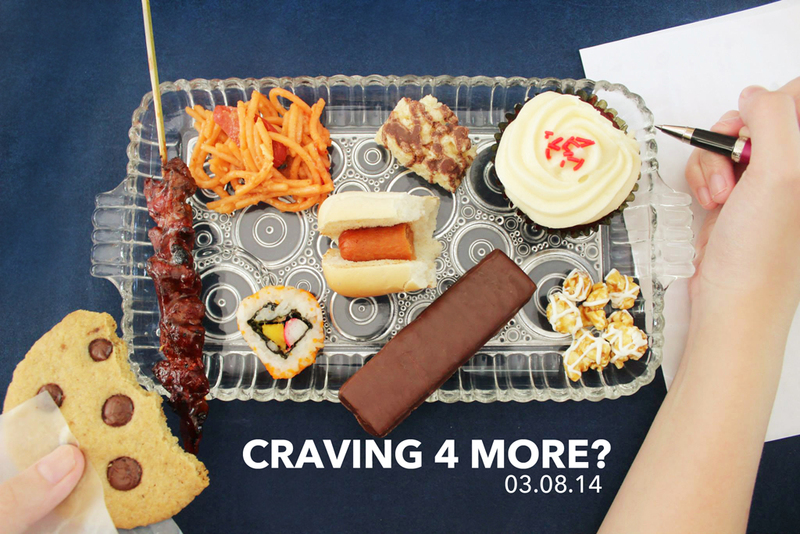 I am suddenly reminded of the poster of the movie, Julie and Julia. My going later is about: Passion. Ambition. Butter. So we only live once. 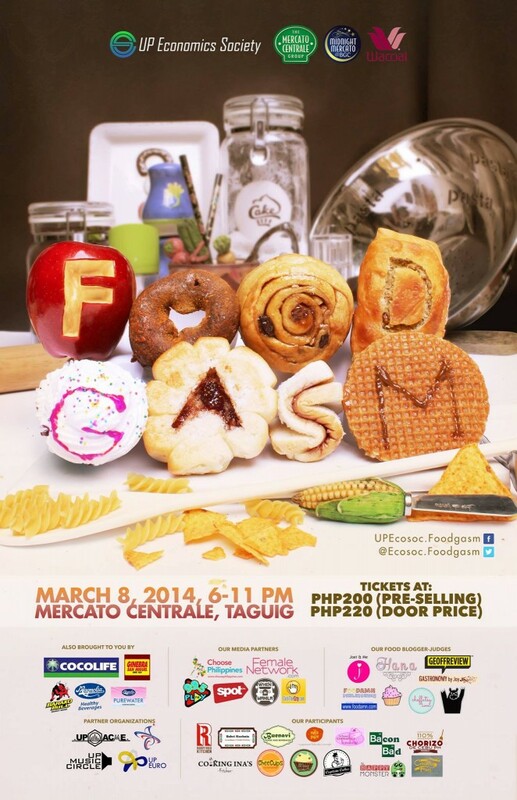 Don’t miss out on UP Ecosoc’s Foodgasm. Happening tonight! See you there. (Oh, and they have wonderful promotional materials too. Can I get you guys for this blog? Hihihi). 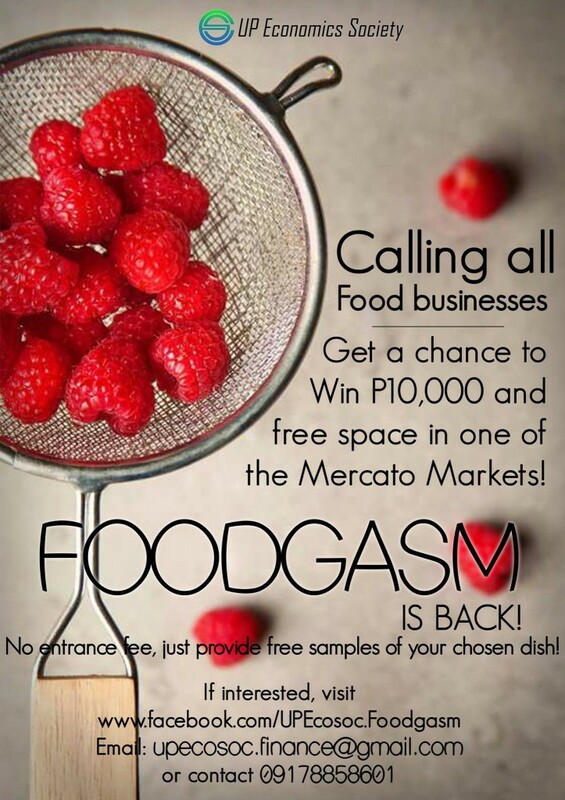 This entry was posted in Rated by Ralph, Restaurants & Food Trips and tagged UP Economics Society, UP Ecosoc, UP Ecosoc Foodgasm 2014 by Ralph. Bookmark the permalink.